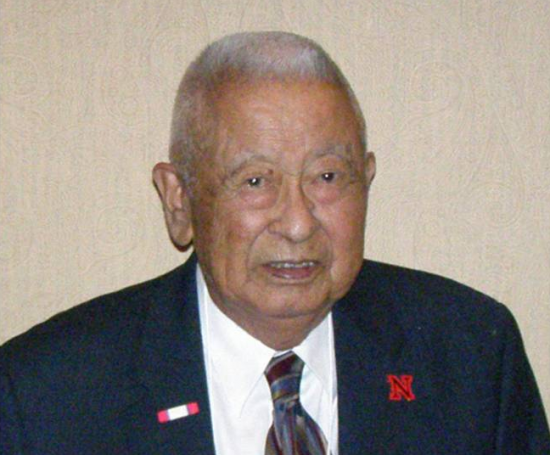 As noted in the news, Ben Kuroki died recently at age 98. He was someone who was celebrated as someone who overcame overwhelming odds to fight for the U.S. He not only flew many missions as a tail-gunner over Germany, but was the only Japanese American to fly bombing missions over Japan. The latter assignment, Ben said, he particularly relished. As notable an American hero as Ben was, for a few reasons, he was never big in the JA community. Ben lived his final remaining years in Camarillo. 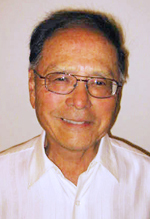 According to my friend, Anne Chilcott, who is president of the Ventura Chapter of JACL, one of her chapter members attempted to reach out to him, but he showed little interest. His social contacts were mainly with Caucasians. The ordeal he went through to be able to overcome all the roadblocks put in his way to prevent him from flying the bombing missions is quite amazing. However, Ben was not received well in the JA community. After Mike Masaoka was able to open the doors to JAs joining the Army, Ben was asked by the War Department to go to the camps to recruit for the 442nd. He had to discontinue this when some of the men started throwing rocks at him. Firebombing of Japanese cities occurred months before the A bombs were dropped. Tokyo was one of about 60 cities that were almost completely destroyed. One estimate I read stated that, counting Hiroshima/Nagasaki, a million civilian lives were lost. Gen. Curtis Le Maye, who was head of the bombing missions, claimed that if the U.S. had lost the war, he would probably have been tried as a war criminal. I was a bit disturbed to read a quote from Ben stating that he hated being Japanese. Speaking personally, after spending two years in camp, during the war, it was an uphill battle to retain a sense of worth as a Japanese American. How sadly tragic that Ben Kuroki took on this negative assessment of himself. Indeed, he was a genuine American hero, but what a price he paid.